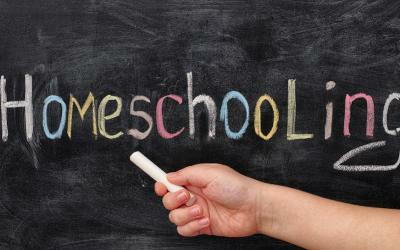 There are different kinds of homeschoolers. That seems like an obvious statement. Until I started doing research. I'm not going to go over all the kinds. That's not what this post is about. Let's just say that it's pretty much anything goes. Not quite, but it sure seems that way. And we don't plan ahead. In fact, some homeschoolers thrive on the lack of such things. But at the same time keep it flexible. Life gets in the way, and our homeschool adapts as needed.